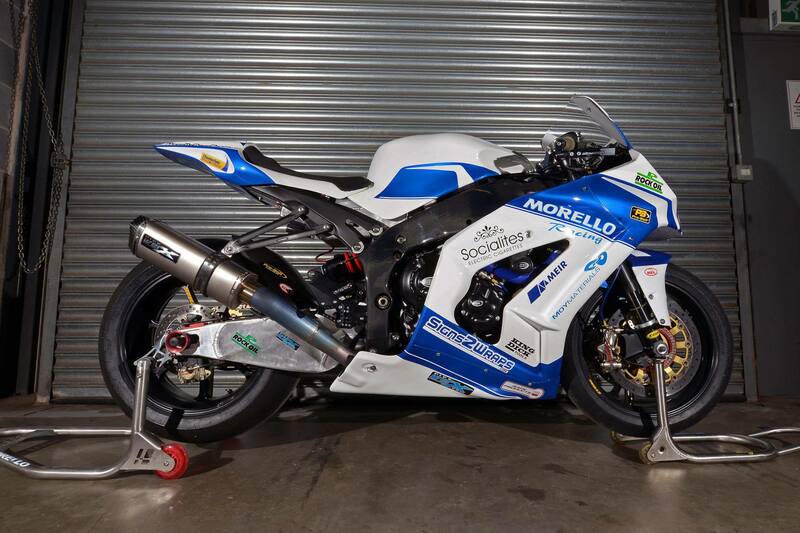 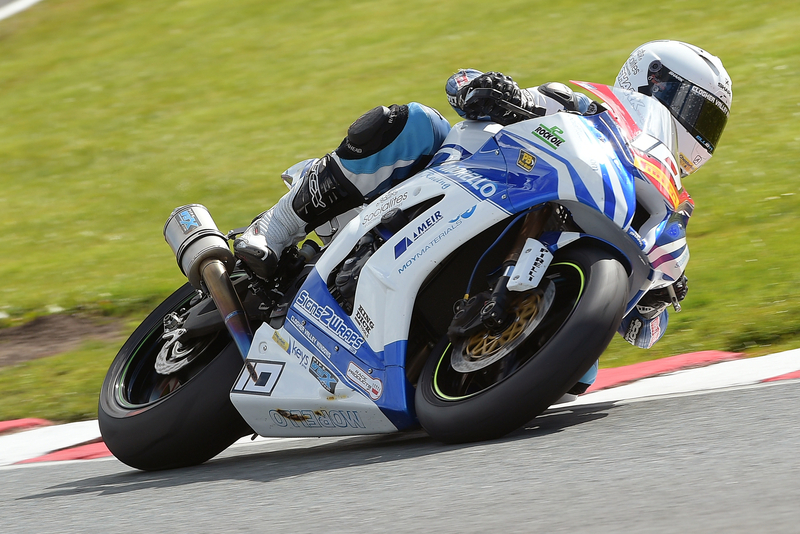 Meir Roofing & Insulation Supplies sponsored superbikes continued the season’ development with good results as Oulton Park. 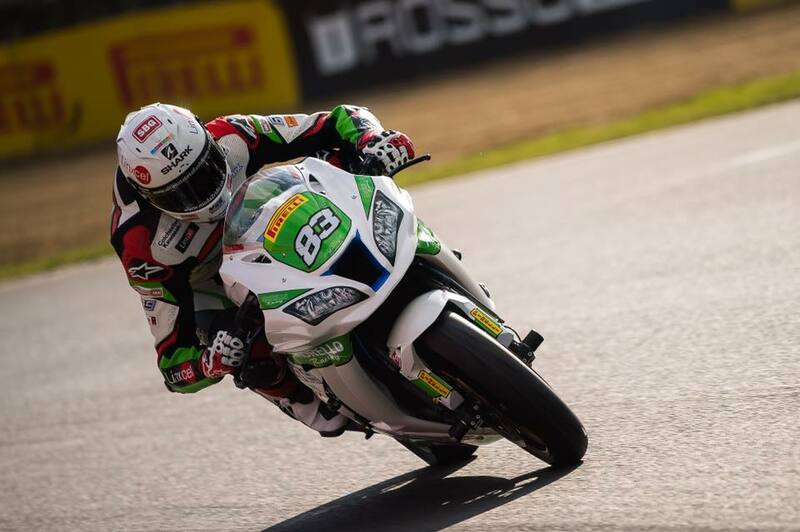 The highlight was the second place finish by Josh Elliott in the Superstock event, which means that he maintains his lead at the top of the table. 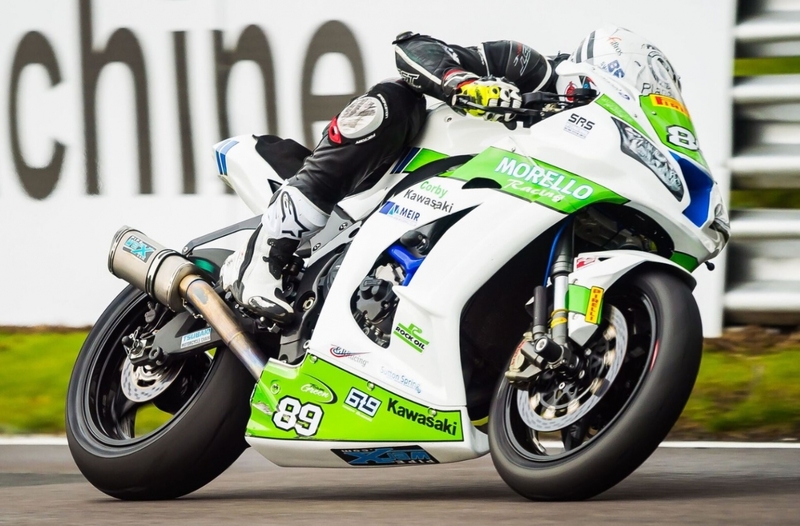 The other riders continue to improve and prospects look good as the season progresses. 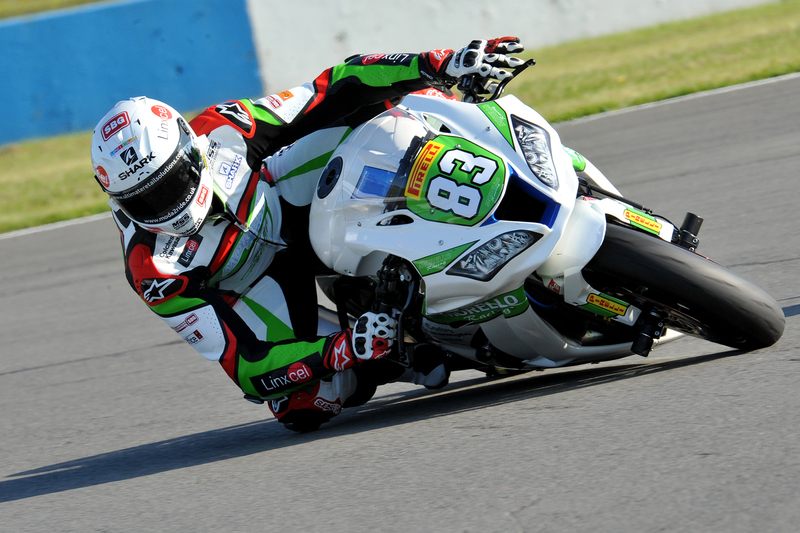 We now move onto the next round at Snetterton in June and look forward to continuing the excellent progress.